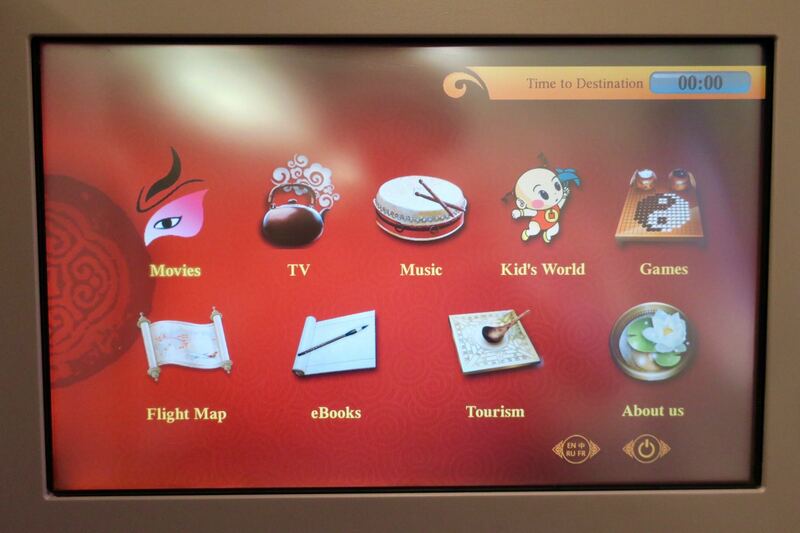 Hong Kong Airlines proudly promotes itself as a SKYTRAX 4-star airline, but I think two stars may be more accurate. 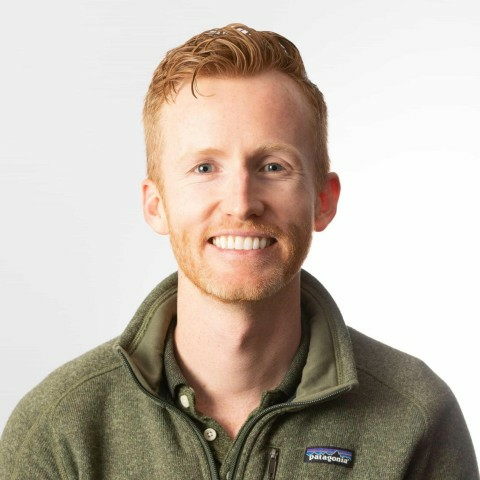 They are a Velocity Frequent Flyer partner, meaning you can earn and redeem Velocity Points for travel with them. I booked this one-way Business Class flight from Sapporo, Japan to Hong Kong for 38,000 Velocity Points + only AU$17 in taxes. 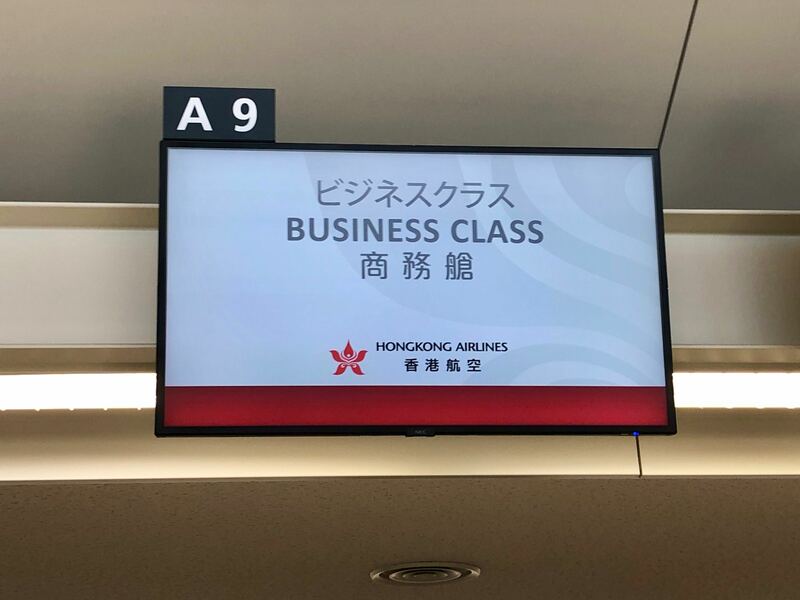 Not surprisingly, Hong Kong Airlines’ hub is at Hong Kong International Airport, where they are the second-largest carrier after Cathay Pacific/Cathay Dragon. 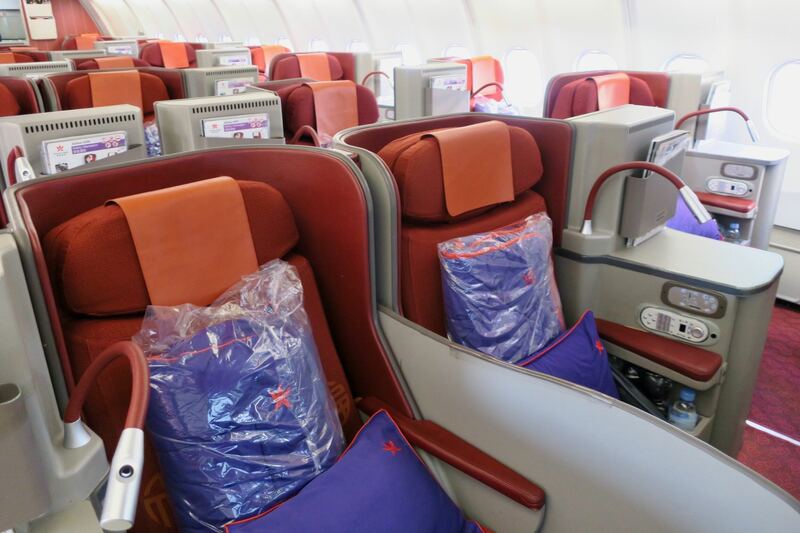 Their route network is focussed almost exclusively on intra-Asia flights, especially to Mainland China and Japan. 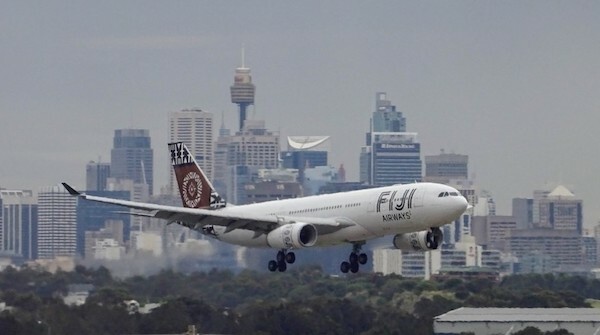 However, they also fly to three North American cities—Los Angeles, San Francisco and Vancouver—as well as Auckland (although that service ends on 22 May 2019). The airline used to fly to the Gold Coast and Cairns, but those services were discontinued in October 2018. 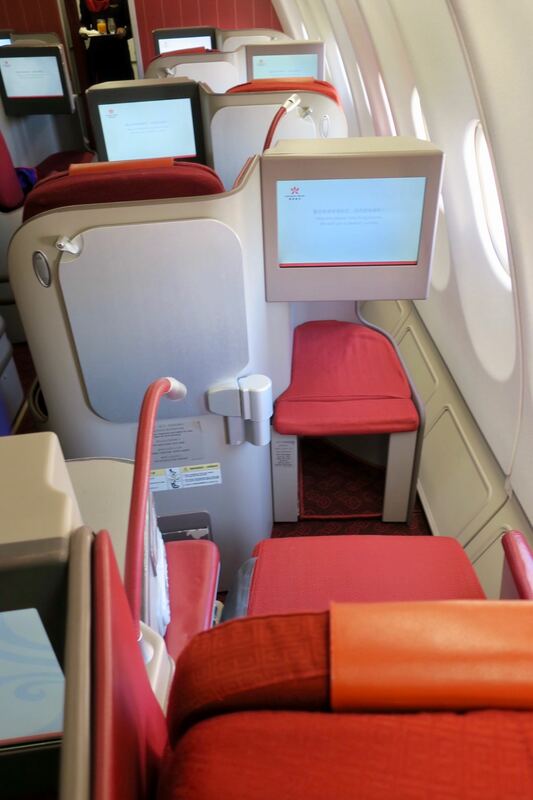 If you’re travelling on a shorter flight within Asia, chances are you’ll be on an Airbus A320 with recliner seats like you’d find on Qantas and Virgin Australia flying within Australia. 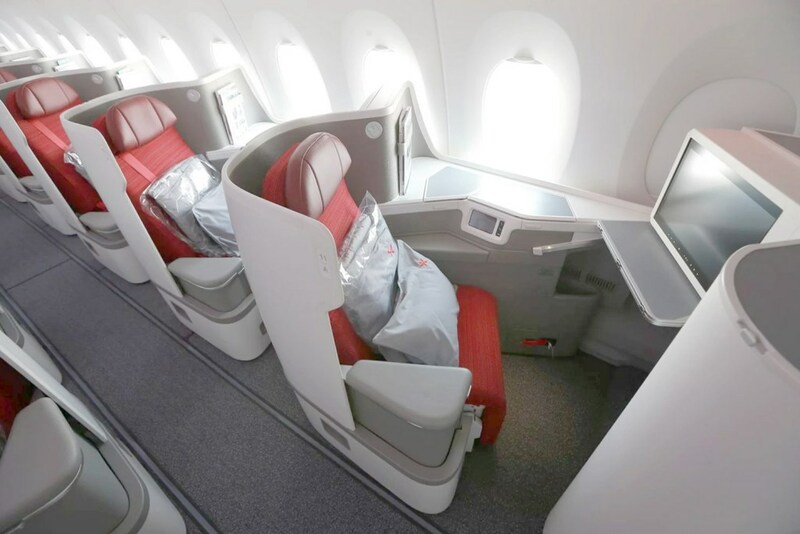 There are two versions of the larger Airbus A330, one of which features angled-flat seats in a 2-2-2 configuration, and the other (superior) version which has lie-flat seats in a 1-2-1 layout (this review). 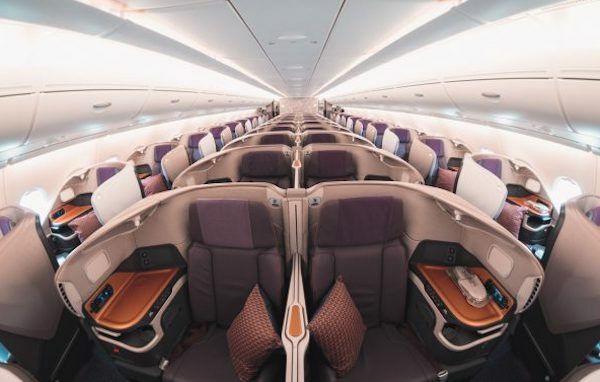 Finally, you could be on one of two versions of the Airbus A350 if you are flying to or from North America or select Asian cities. 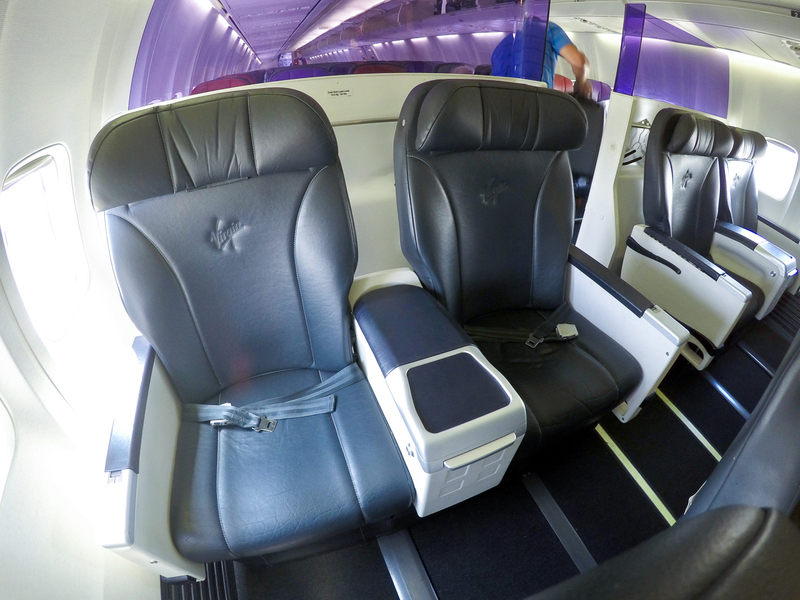 The more likely version has the same seats as in this review, however, you could luck out with one of the newest aircraft, which offers a reverse herringbone seat like the one found on Virgin Australia, Cathay Pacific and American Airlines. 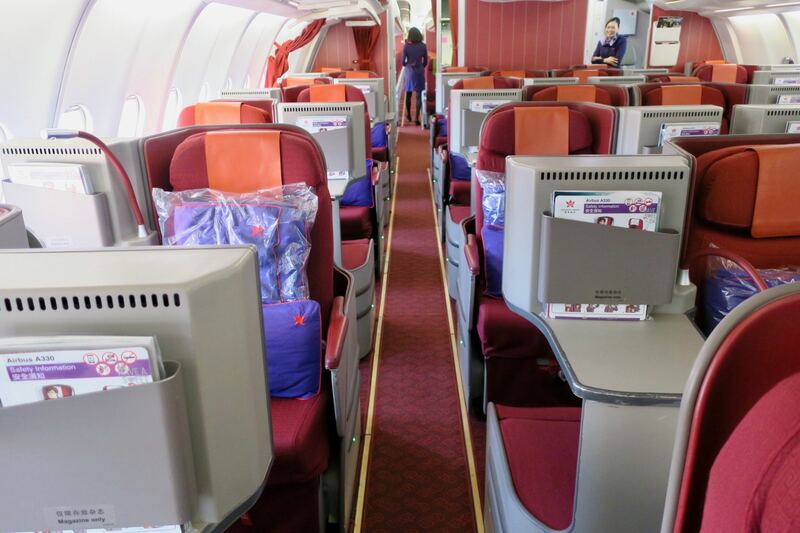 The cabin is set up in a 1-2-1 configuration, with the same style of seats that you’ll find on THAI’s 777-300ER aircraft. 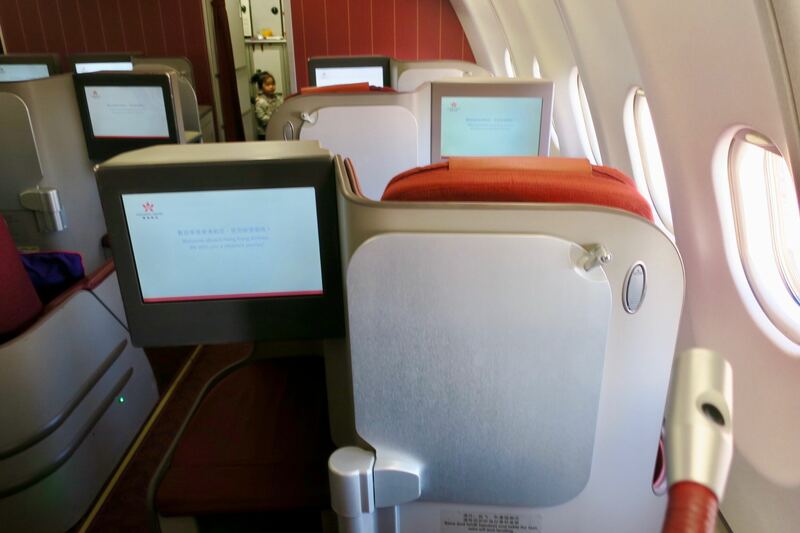 The seats are staggered, with alternating rows being closer to the window and the aisle. 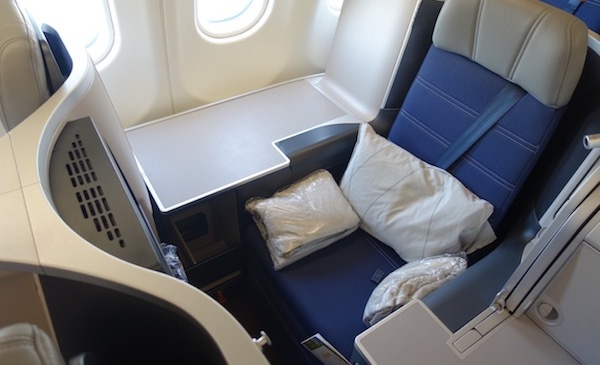 The seat converts into a narrow (read: cramped), lie-flat bed, with a cheap pillow and comfortable blanket but no mattress pad. I appreciated the simple design of the seat. 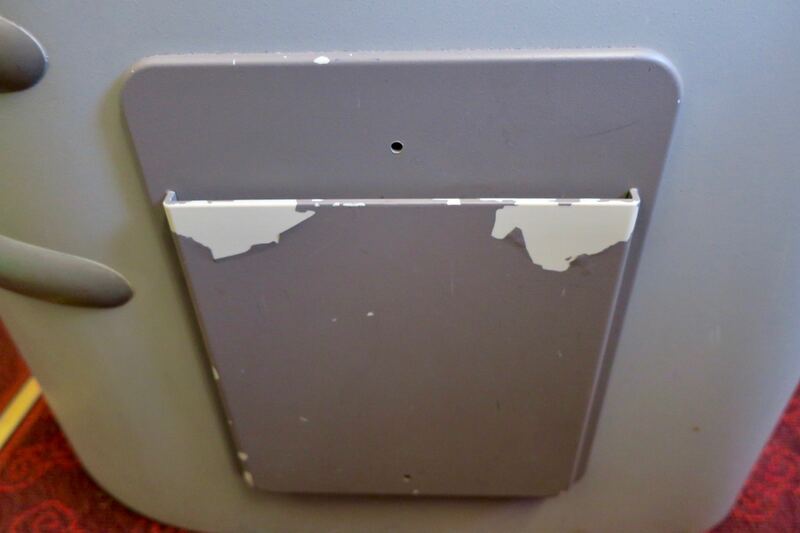 However, it was obvious this aircraft was showing its age. One of the many things I didn’t like about this product was the lack of storage. and avoid those which are exposed to the aisle. 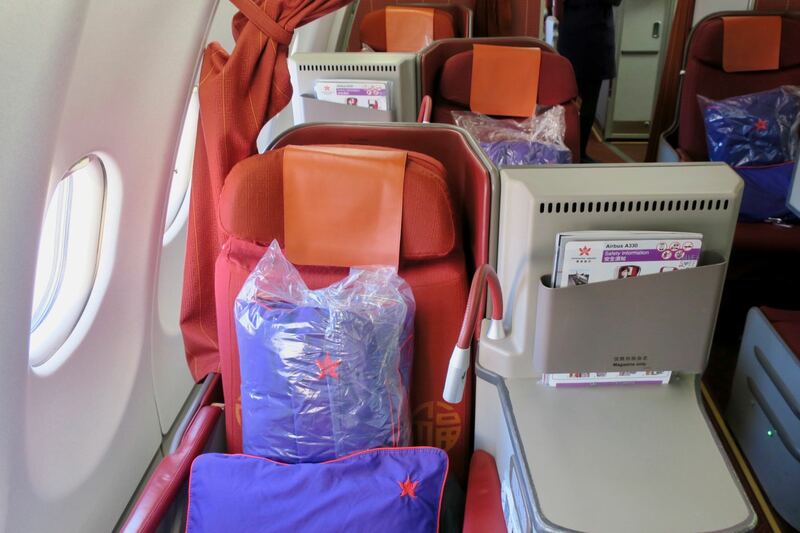 Those travelling accompanied may wish to opt for the honeymoon seats, which are the two seats in the centre that are close together (rather than separated). 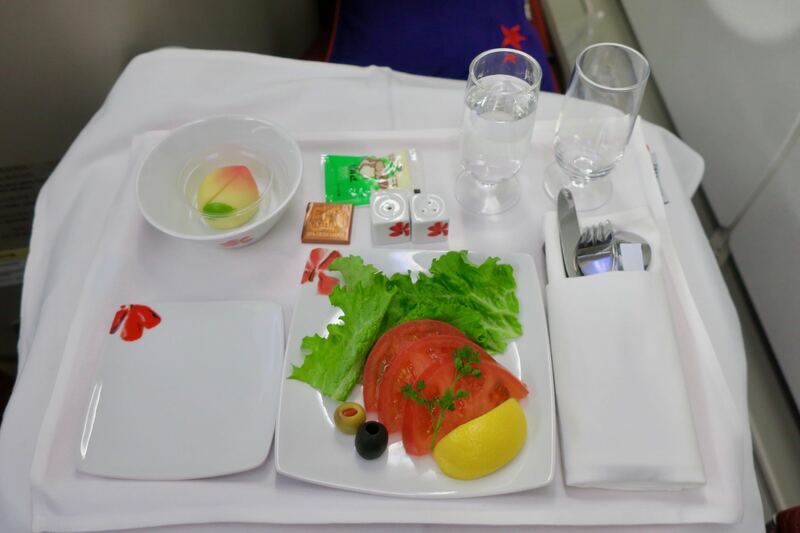 You can increase your chances of getting something other than bland food by pre-ordering your main meal between 30 days and 48 hours before your flight, but only if you are departing from Hong Kong. Here is the link to do so. I did appreciate that the meal service was quick. Let me start with one positive: the check-in staff were efficient and very friendly. 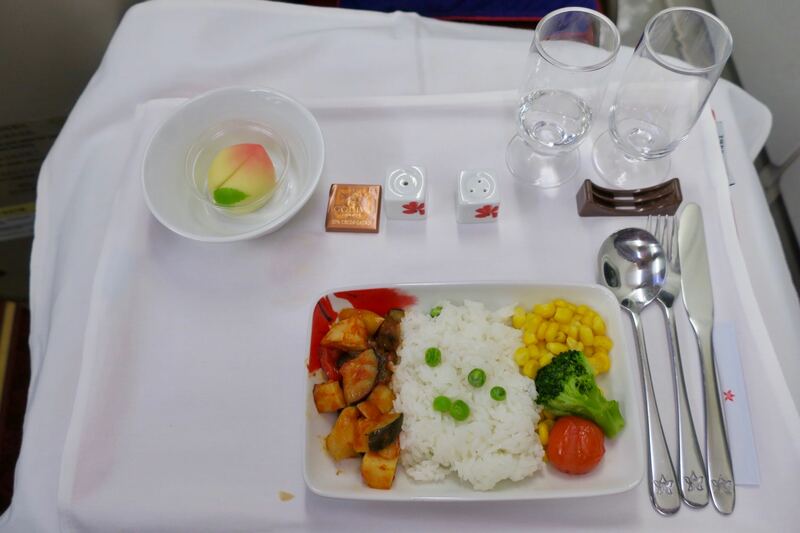 Onboard, however, the cabin crew seemed stressed for the entire six-hour flight. I did not see anyone smile once. They forgot two drink orders and pressured me three times to fill out a customer service survey. I ended up filling it out (with my honest feedback), but held off on returning it until the end of the flight to avoid the awkwardness of them reading what I thought of the flight before deboarding. This was one of the least impressive Business Class crews I have come across. You’ll get a small touchscreen with an old-school interface. I will give the airline some points for its relatively good selection of Western movies. 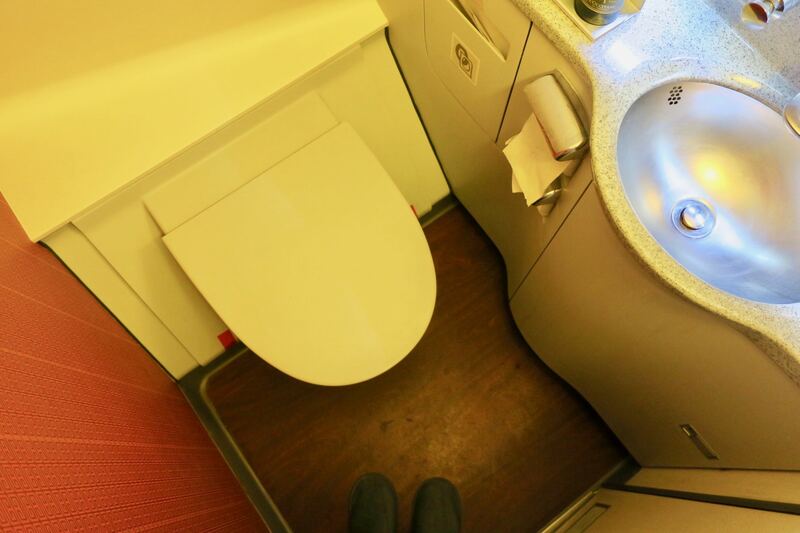 The lavatories are standard and nothing special. As mentioned above, you don’t get a mattress pad but you do get a sad, cheap pillow as well as a big blanket. 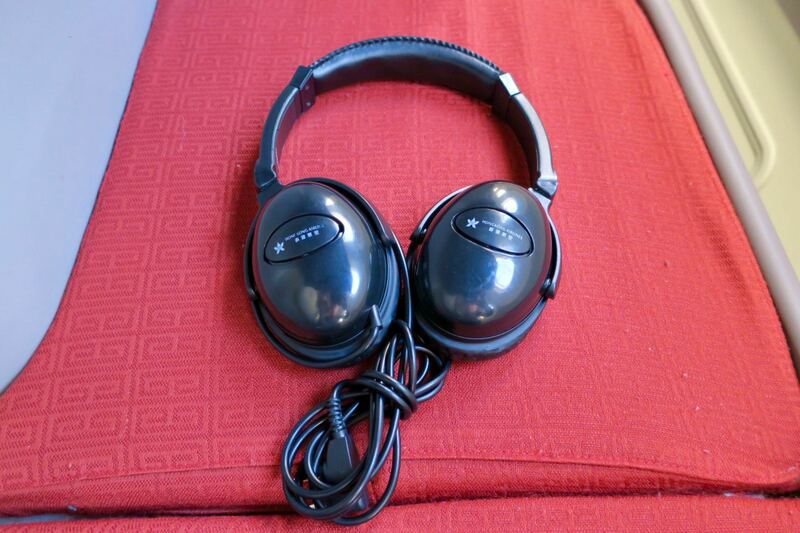 The headphones are of substandard quality. 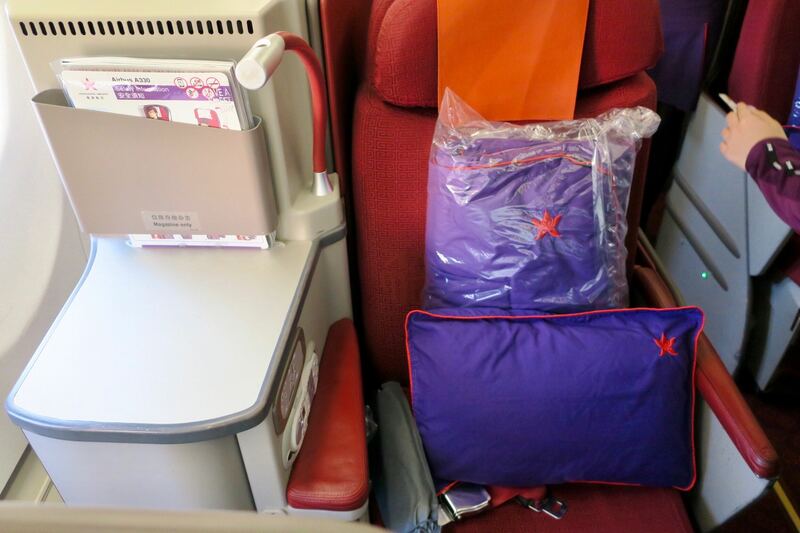 Pyjamas are not provided but on long-haul flights, you’ll get an amenity kit. 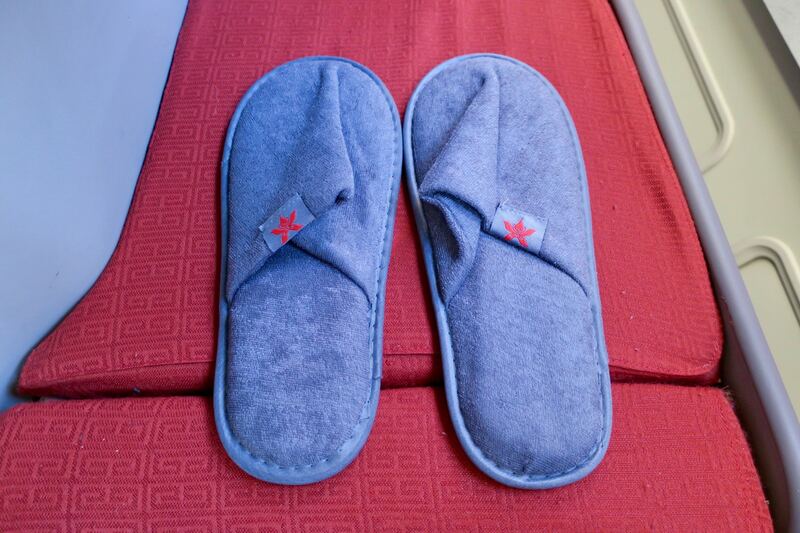 I did like the slippers, though! 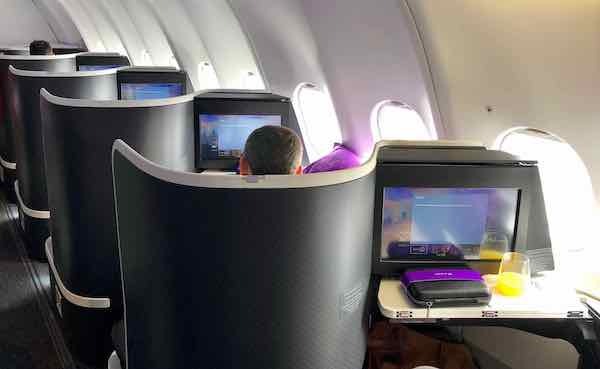 Wifi is available exclusively on A350 aircraft, with 15 minutes free or $US19.95 for the entire flight, but there are numerous reports of download and upload speeds under 1 Mbps. 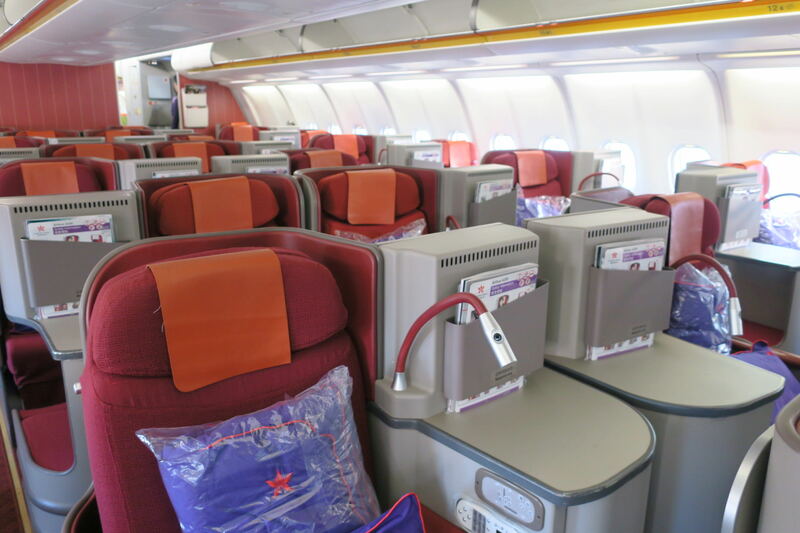 You can search for availability and book your Hong Kong Airlines redemption directly through the Velocity website. 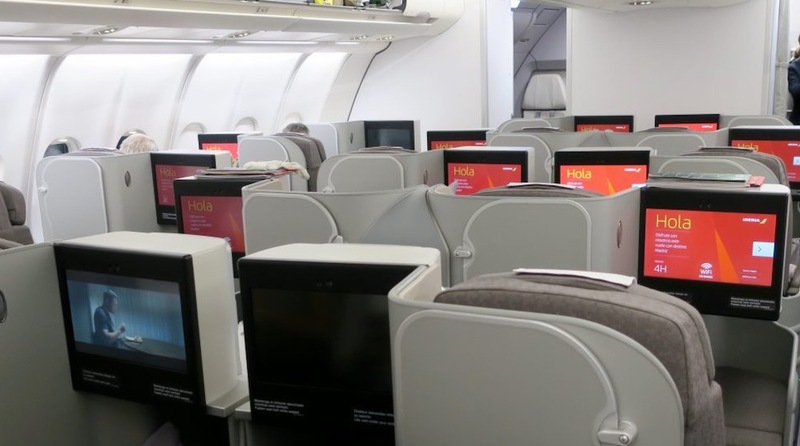 Note that whilst Velocity Points and Status Credits are earned on most Hong Kong Airlines flights, those to and from North America are not eligible for earning points. 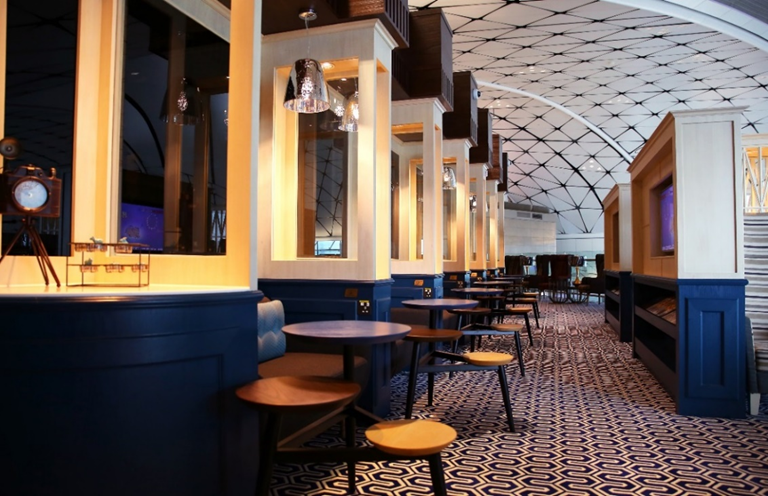 When departing Hong Kong, you’ll get access to Hong Kong Airlines’ flagship Club Autus lounge, which receives generally positive reviews. 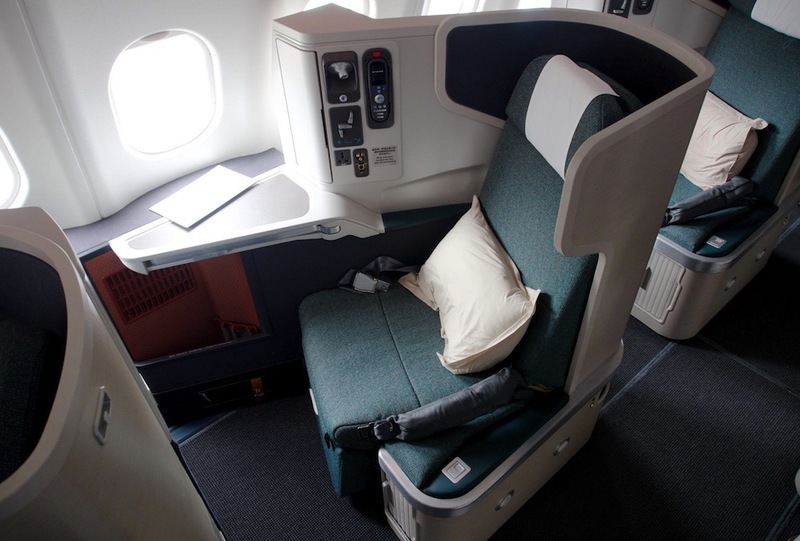 Overseas, the airline uses third-party lounges, which are mostly unnotable. It is true that they have cheaper fares than their competitor Cathay Pacific and some other Asian airlines, but I question their definition of ‘luxury’. 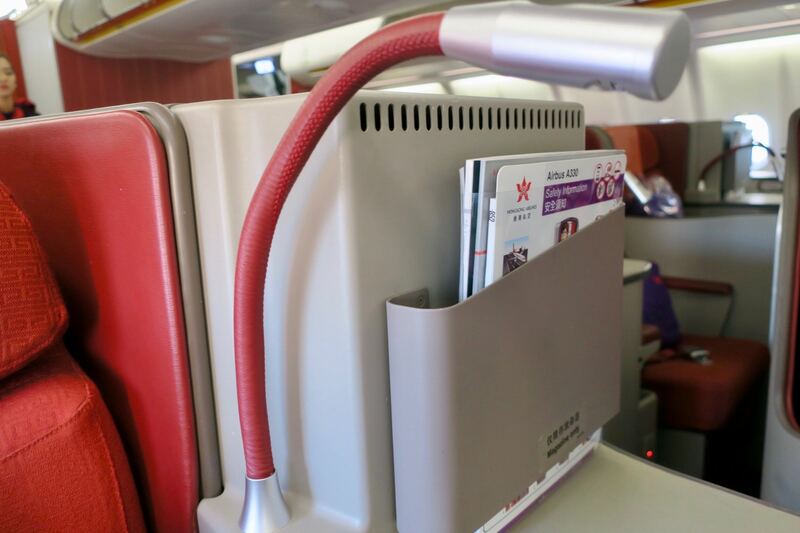 As you can probably tell, I won’t be rushing back to fly Hong Kong Airlines, nor will I be recommending it to friends, family and Point Hacks readers. 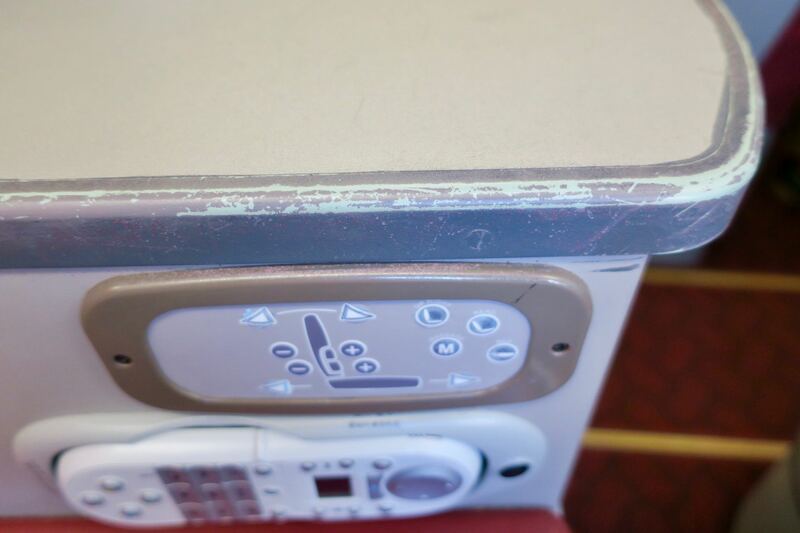 I’m sure others have had better experiences on Hong Kong Airlines than I did. Please share in the comments below! 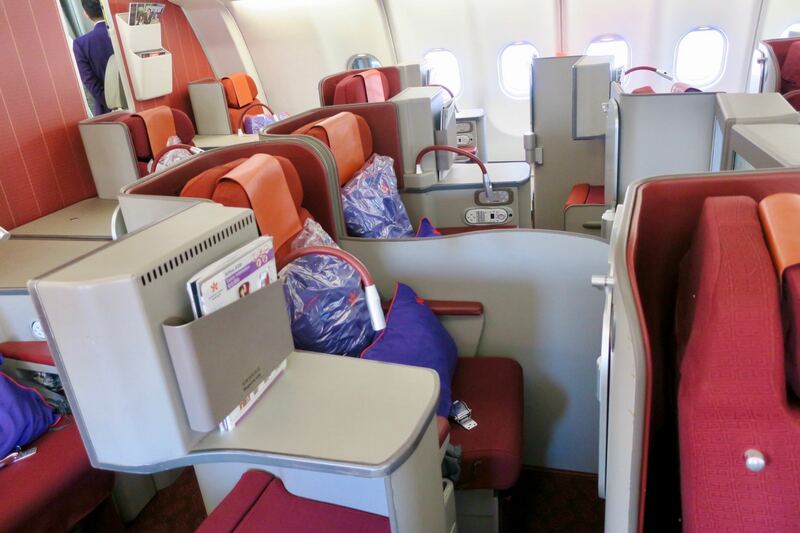 Supplementary images courtesy Hong Kong Airlines. Do not fly!! They are absolutely filthy! 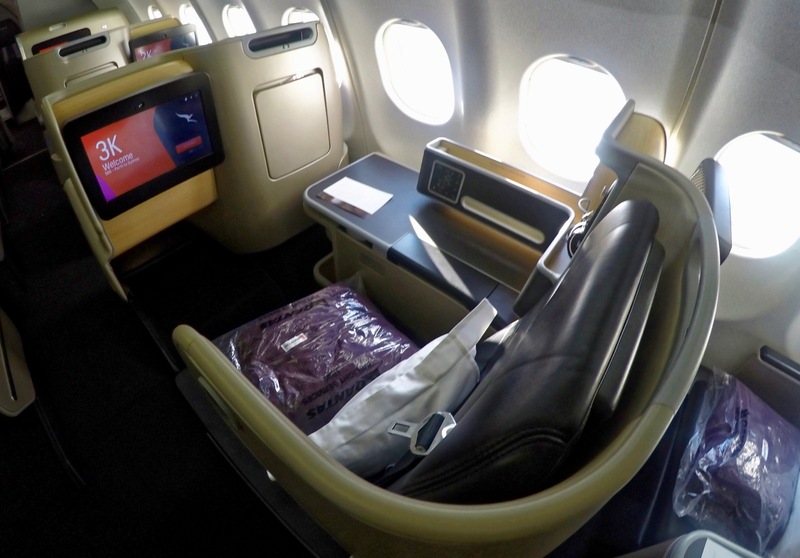 Flew from Bangkok to Hong Kong business class. Such a let down. Flew HX twice from CNS to HKG last year using 53,000 Velocity points plus some reasonable cash component ($100?) for their business class, which is a daytime sector. The crew were busy and attentive throughout. The food was tasty, the wine quaffable. 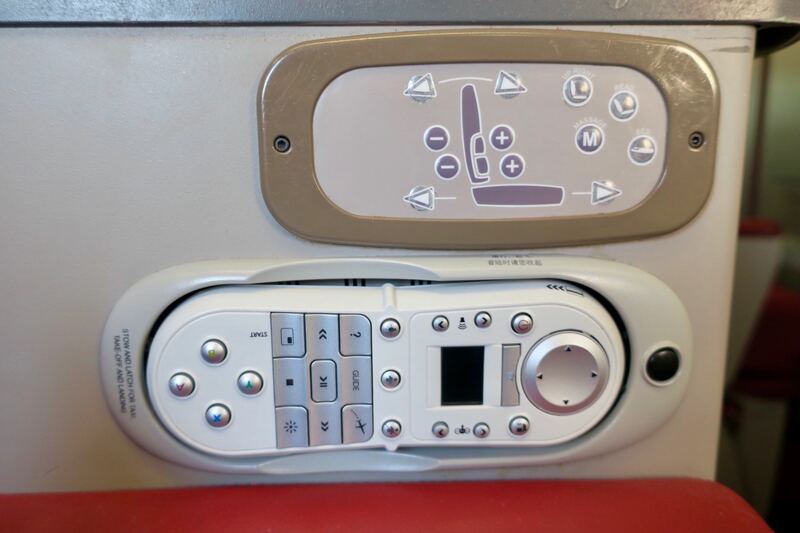 Seats and IFE fine for a medium haul daytime flight (A330 with 1-2-1 configuration). Those flights were sold for less than $1000 one way, so at that price an incredible bargain (and obviously bookable against Velocity number for points and status credits). 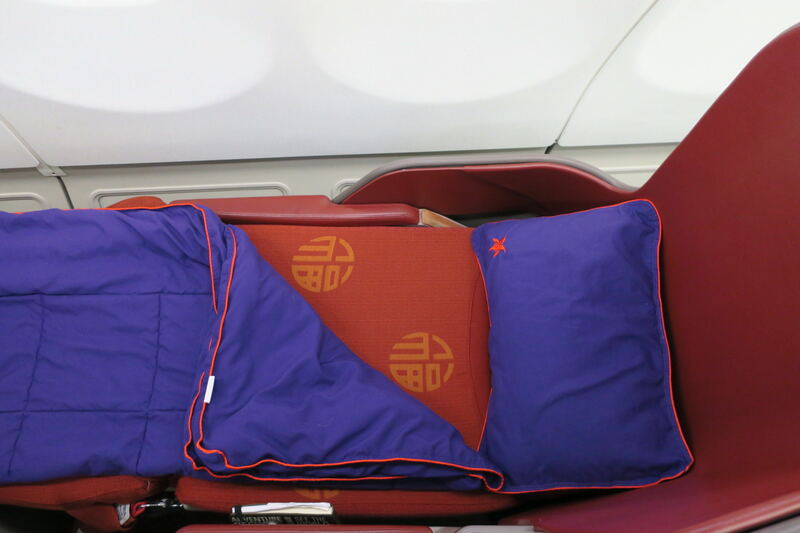 The inbound sectors – overnight on the HKG to CNS direct service – were serviceable without being special. Disappointed that the service no longer runs since it was one of the easiest ways to get from CNS into Asia and beyond without backtracking to BNE, SYD, MEL on other airlines and without the lottery of CX reward availability. 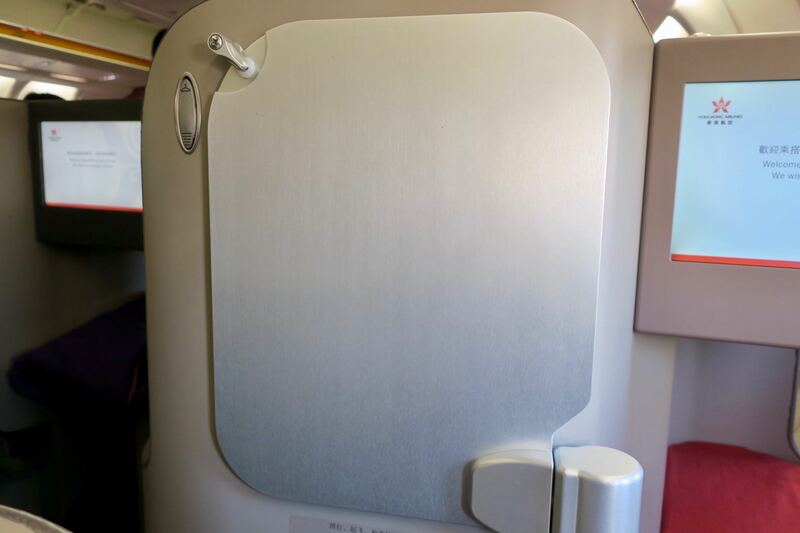 Was also booked on the MLE-HKG route, but had to cancel due to change of plans – again the price of that sector was very aggressive and a fraction of the CX alternative. Some of the parent airline fares from CNS into Europe on Hainan are ridiculously cheap sub $2000 business class one way CNS-SZX-BRU/MAD. The cost may outweigh the polish for many. But sure, use the Velocity points on SQ before HX if your’e seeking reward flights and have the option! What a coincidence to see this post today, while I was tempted to tryHongkong Air (economy) for a long haul LAX-DPS flight. The one way price happens to Only be around 500AUD! But upon reading others’ reviews and especially this Pointhacks article, I let go of the idea and will stick with Korean Air instead.